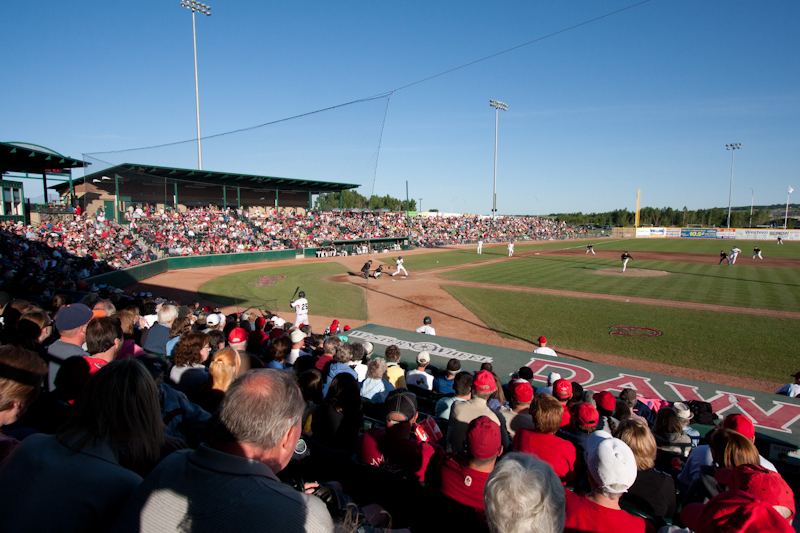 Full service minor league level baseball stadium featuring a 45 X 30' scoreboard with a full color video board, two spectacular party decks framing a state of the art press box featuring home and visitors media rooms. 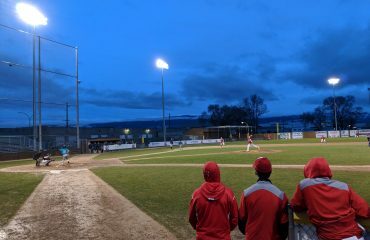 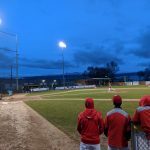 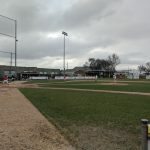 Duvernay Fieldhouse is located immediately adjacent to Seaman Stadium just off of 1st base on the home side of Seaman Stadium. 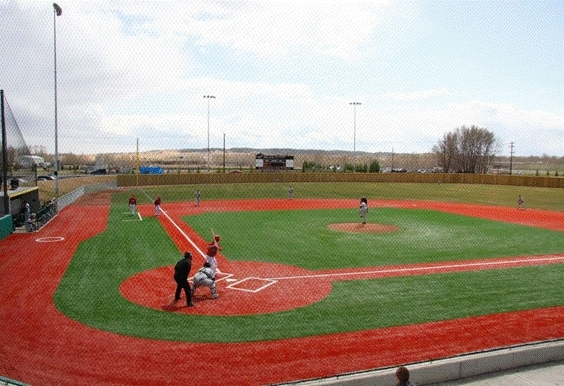 In the spring of 2012, the Dawgs added Tourmaline Field, a second full service stadium to what has become the Seaman Stadium Complex. 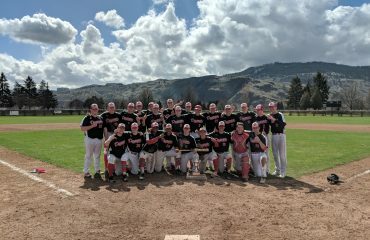 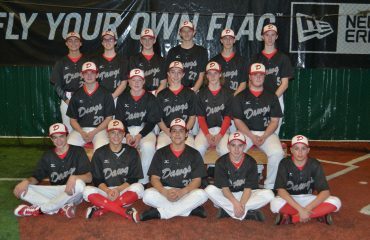 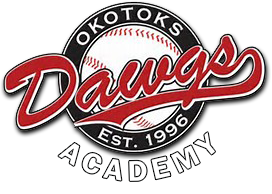 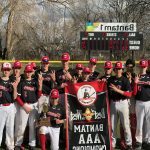 © 2018 All rights reserved Dawgs Baseball. 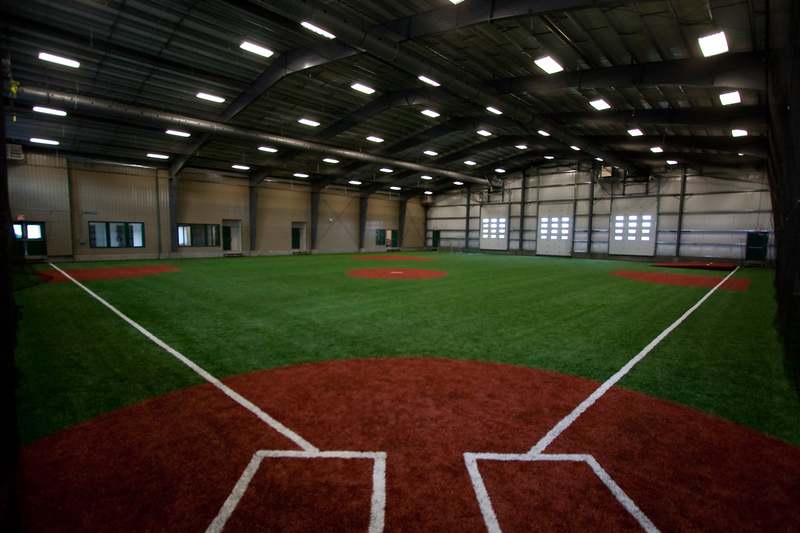 Website created by LESSTHAN3 INC.